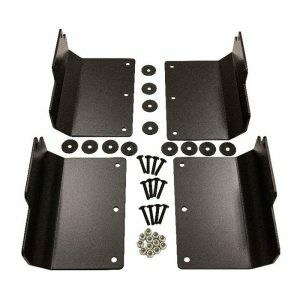 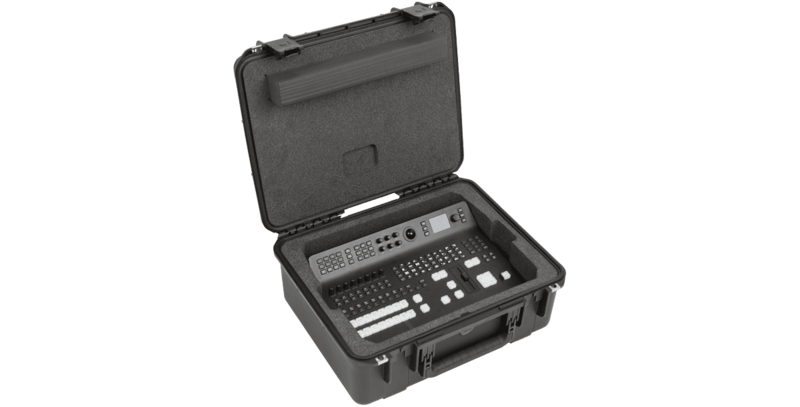 The iSeries 3i-1914N8ATM was designed to fit the Blackmagic Design ATEM Television Studio, and features a high quality PE foam interior that has been form cut for a custom fit. 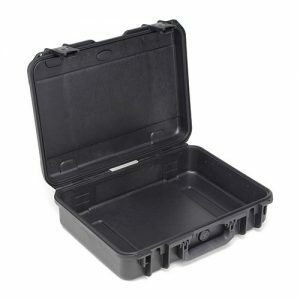 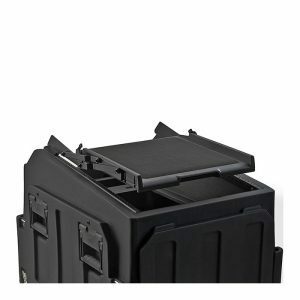 All SKB iSeries Injection Molded Mil-Standard Waterproof Cases are molded of ultra high-strength polypropylene copolymer resin, and feature a water- and dust- tight, submersible design (MIL-C-4150J) that is resistant to corrosion and impact damage (MIL-STD-810G). 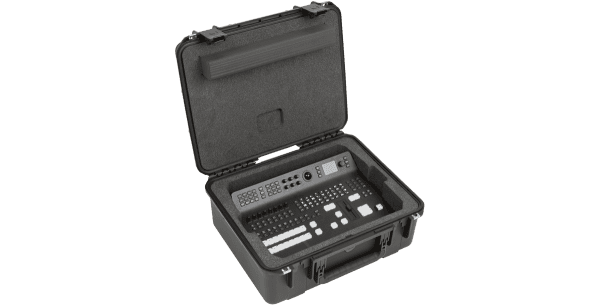 Other standard features include a molded-in hinge, patented “trigger release” TSA-retrofittable latches, comfortable snap-down rubber over-molded cushion grip handles, automatic ambient pressure equalization valve (MIL-STD-648C), and resistance to UV, solvents, corrosion, and fungus.